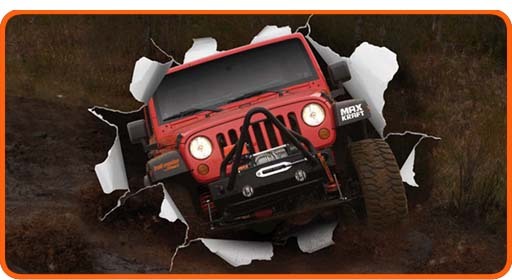 Become a trail master by maas distribution partner! trail master by maas starts right now with - new products, with a dynamic development team, with clever ideas for distribution and in close collaboration with highly qualified and motivated sales partners. Take your chance at Europe's leading manufacturer of suspension systems for road vehicles and contact us directly. We are attainable by telephone in the time from 08.00 to 17.00 o'clock.